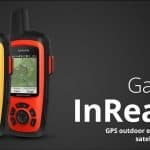 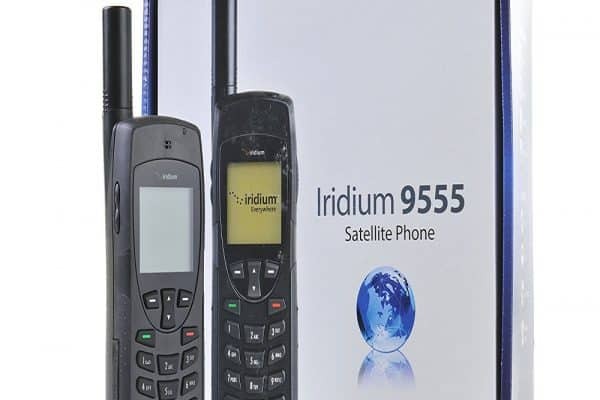 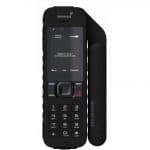 Iridium Extreme 9575 is the strongest satellite phone ever equipped with the strongest network that reaches the entire world. 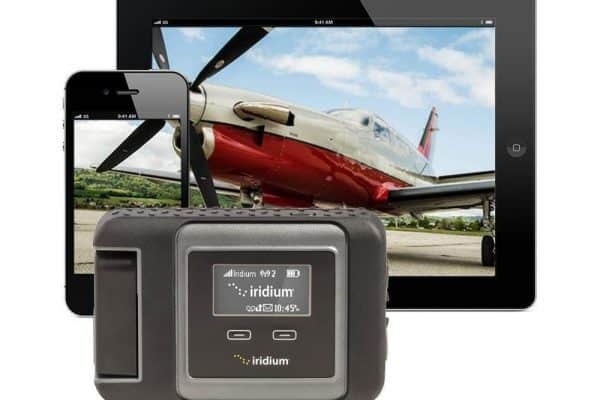 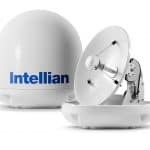 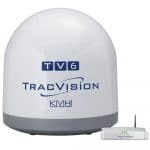 Made with a small size and also stronger than previous Iridium products. 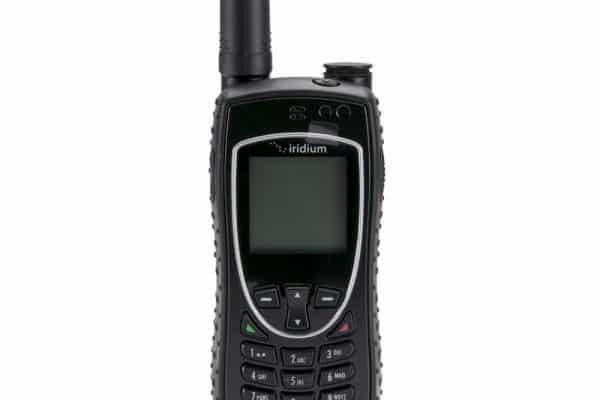 Iridium 9555 is equipped with additional features such as speakerphone.